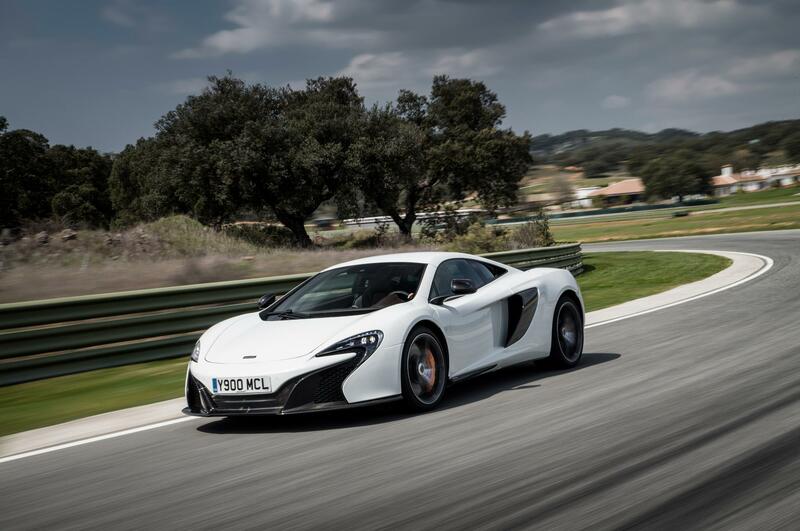 mclaren 650S 0-300kph in 24 seconds on the speedometer. Sorry, where does 10s dead in 1/4 mile???? Absolutely nowhere. It was a bug (I am changing a lot of things behind the scenes). 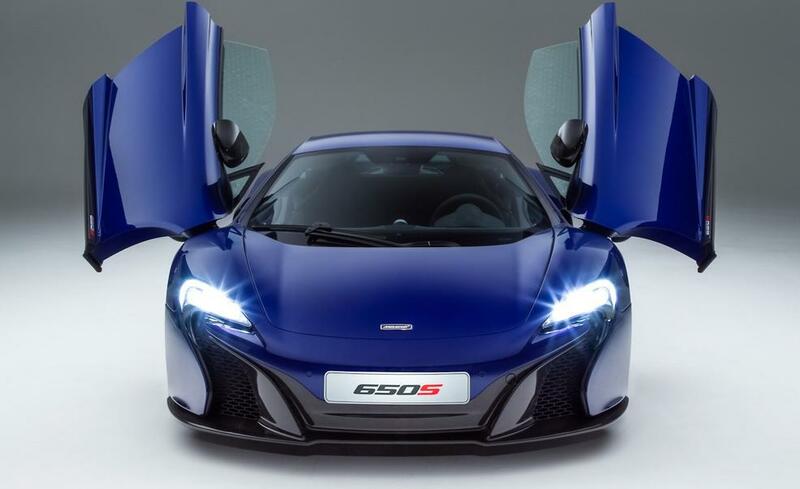 650s is faster it is certain but i dont think he cares about that. 458 Speciale has very impressive N/A V8 engine and that is why that car is so special but it cant be faster than 650 HP V8 turbo car as good as Mclaren. If i had 458/ Speciale i wouldnt care that Mclaren is faster because 458 is plenty enough fast. lmao. no they aren't. If I owned a Speciale and got pwned by another similar car, I'm going to make excuses and exagerate my car's performance too. "Alright you guys. I was the one in the Speciale. The cars were dead heat. I guess I was a little ahead at start but only because I got the start better than he did. I blew the shift out of third which is where you see the car stop accelerating and the Mac catches and passes. We finished at a little over 163 mph. When we were done the other driver reminded me I was supposed to leave it in Auto because it would've been faster. "DOH" I forgot about that. All things even, foot off the brake in launch at the same time and in auto and it would have been a dead heat. It wasn't the track or the start or the turbos or whatever. It was the driver just forgot the Auto. So, the lesson is, they are dead heat in a straight line drag race. pwned, but that's kinda expected, even tho it's a spyder, and the AC is on etc. lol... impossible... another fanboy that can't accept facts. It's a turbo V8 with an insane launch control, carbon-fibre chassis. 1400kg is very light for a 650PS DCT sports car. Impossible ? 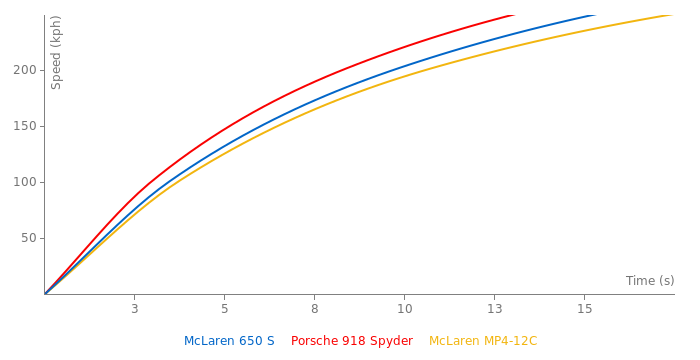 Hmmm obviously 650s can be underrated on power. It is possible coze it has turbo engine. But i think that it possible for that car to do 0-300 in 24s. Ferrari Enzo 660 HP/1400 kgs does 0-300 in about 25s and Mclaren has better gearbox, traction, better 0-100, 0-200 time etc. This performance would be fake...its impossible that with 650ps and 1400kg does 23.7s in 0 to 300km/h... or the turbo is modificated. 0.2 seconds faster than Aventador in 0-300 kph!! BEAST! Mayby it would be faster than F12. Though it is not certain in my opinion coze F12 has very good acceleration above 200 km/h. Anyway F12 with its incredible N/A V12 engine is far more exciting supercar for me...Nothing, absolutely nothing beats sound of N/A V12 engine and its tremendous elasticity and throttle response. Especially F12's V12 engine. 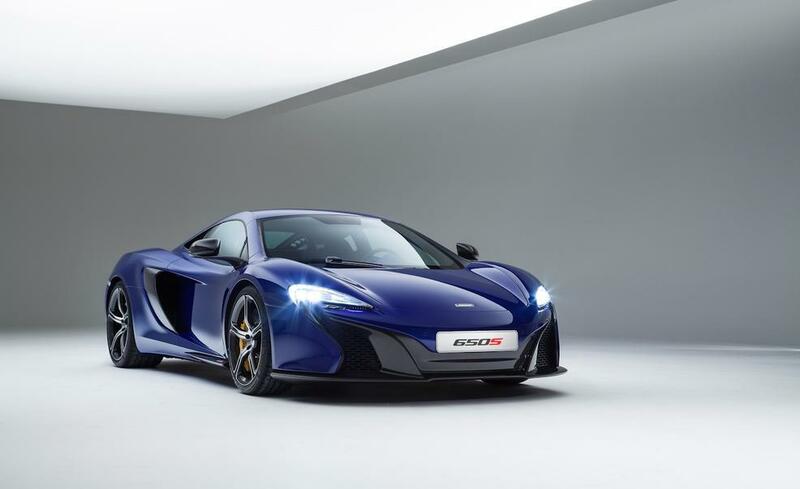 Obviously 650S should be better on tracks (mid engine and 300-400 kgs lighter) i know that but i prefer GT cars. Yep that car is incredibly fast. 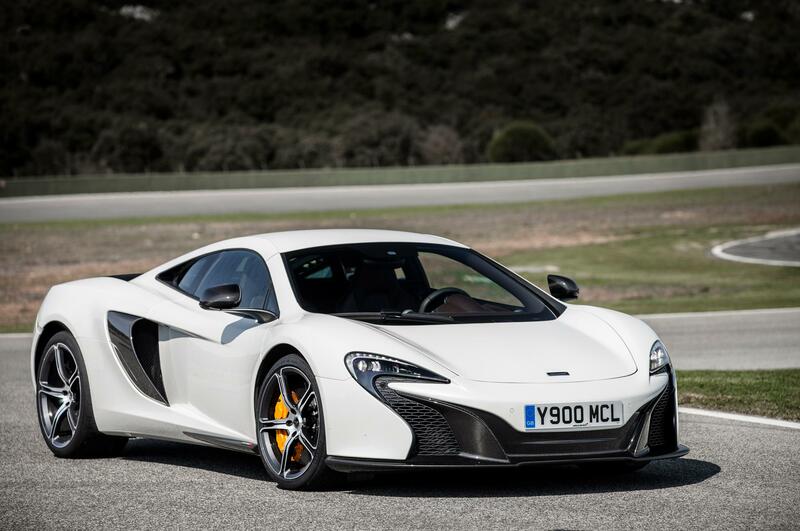 From low speed drag race 650s is almost for certain faster than even Aventador and F12. Mayby even from higher speed drag race (like from 160 km/h for example). 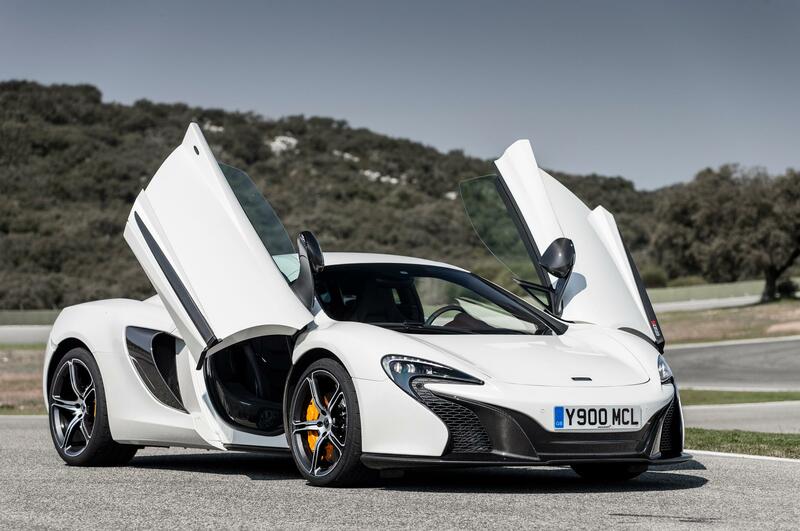 It would be interesting to see a drag race from a standstill - 650s vs Aventador. It is really fast car. Any test? only for the spider? I prefer the coupe. 0-100 kph (62 mph) - 3.0 seg. 0-200 kph (124 mph) - 8.4 seg. 0-60 mph (97 kph) - 2.9 seg. 0-100 mph (161 kph) - 5.7 seg. 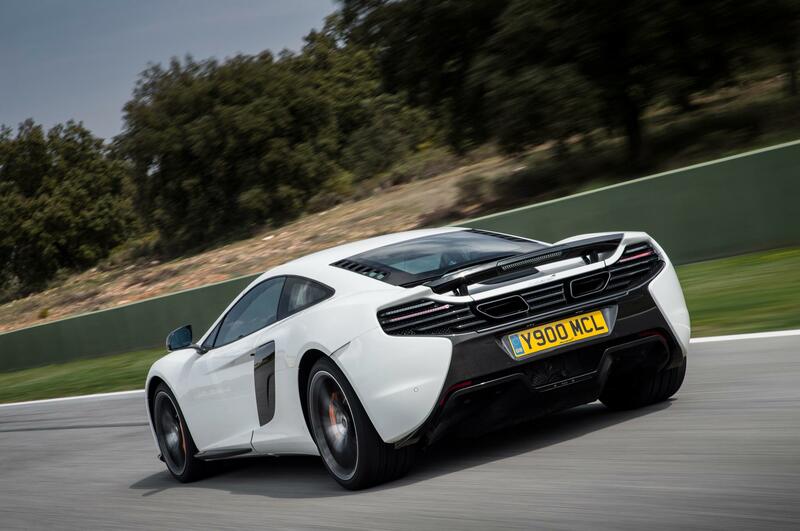 12C is very versatile car in terms of ride comfort - from super soft to track based. 12C is safe and fast car, its ride controll is also very safe, its almost takes of some drivers pleasure. So it fir perfect for 4 seater.